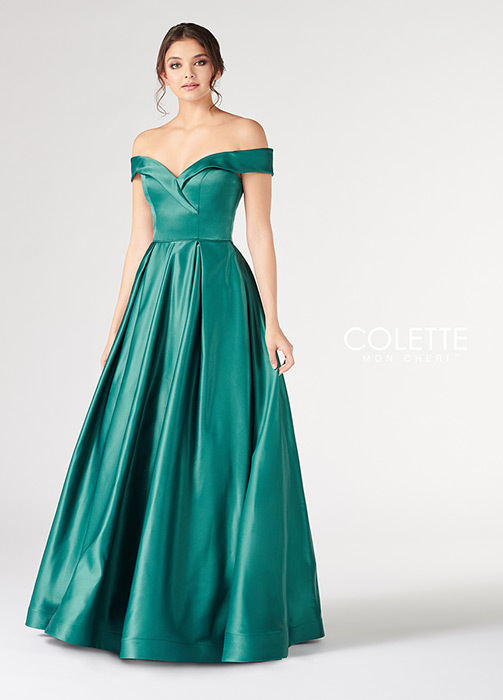 Collette prom dresses are contemporary and modern for fashionistas ready to #rockthedress for homecoming and prom! 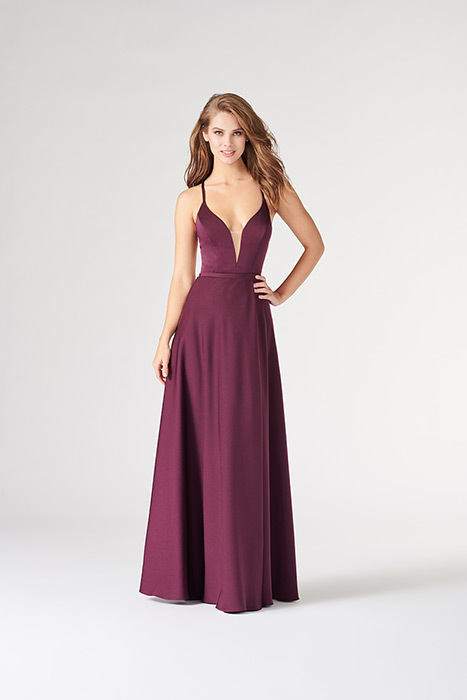 Shop our HUGE prom store in metro Atlanta, or online from the comfort of your PJs! 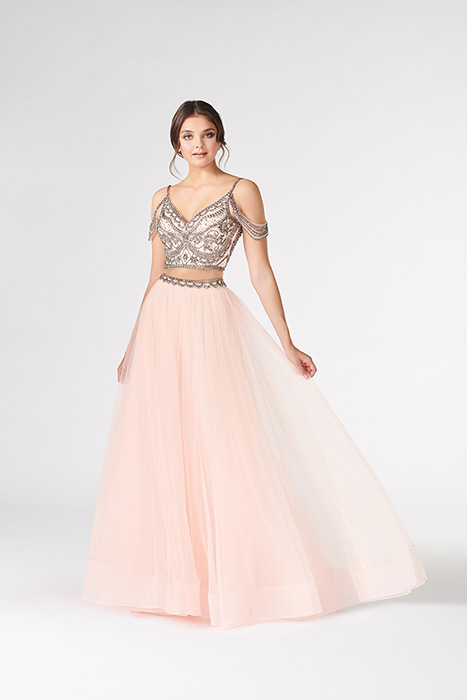 Either way, Cinderella's Gowns is here to help you find the right dress from sparkly prom dresses to simple style!